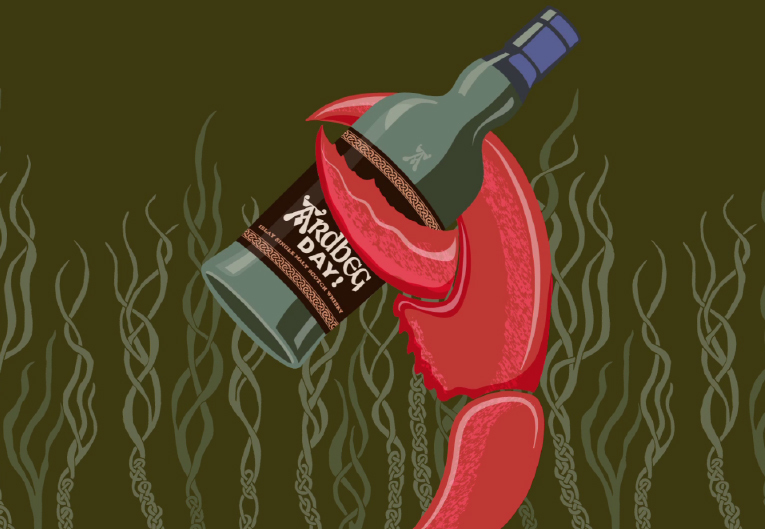 That is right Ardbeg Day 2017 is coming and it looks like there is lobsters involved. Honestly we have no idea what it means but media release information says "It's growing arms". As usual we need you to see the date for 3rd june 2017. This date coincides with Ardbeg's opening day for Feis Ile, Islay Festival of Malt and Music. Always the last day of the festival. 2. Register as an Ardbeg Committee Member or be an existing Committee Member. 3. Make sure to use a legit email address as this will notify you of registrations when they happen. For now that is it! 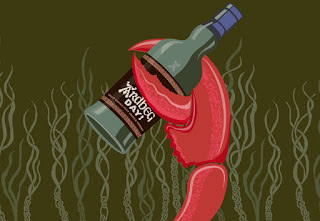 We know nothing else except Ardbeg Day is a day not to be missed. This is a non-sponsored announcement. For any further details please defer to the Ardbeg website.